The man has been identified as Ronald Shyane Harnage. 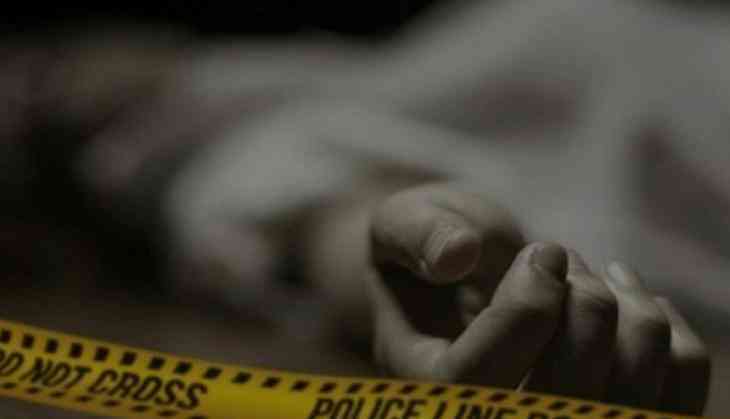 As per the local police, a missing report was filed by the wife of the deceased at Kangra Police Station on April 23. The body has been sent for postmortem.